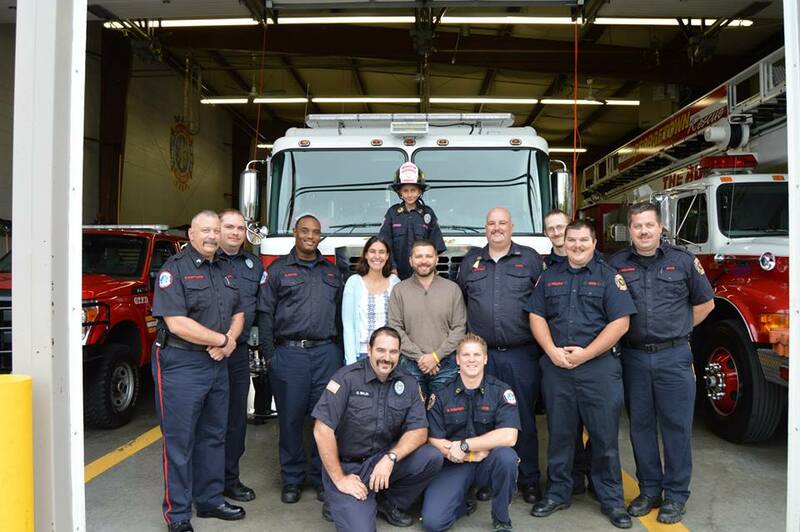 The Georgetown Township Fire District (GTFD) and Harper had a short but incredibly special relationship. After Harper's relapse diagnosis, the GTFD did a lot to raise Harper's spirits, inviting her to the fire house, letting her ride in the fire trucks, ringing the bell, and even naming her an honorary member of their department, with a uniform, real helmet and true leather shield. 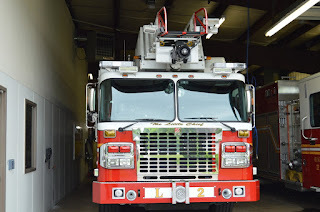 Immediately before Harper was admitted to the hospital for her stem cell transplants, the department decided to alter their normal name selection process for their new ladder truck they had purchased and were expecting. 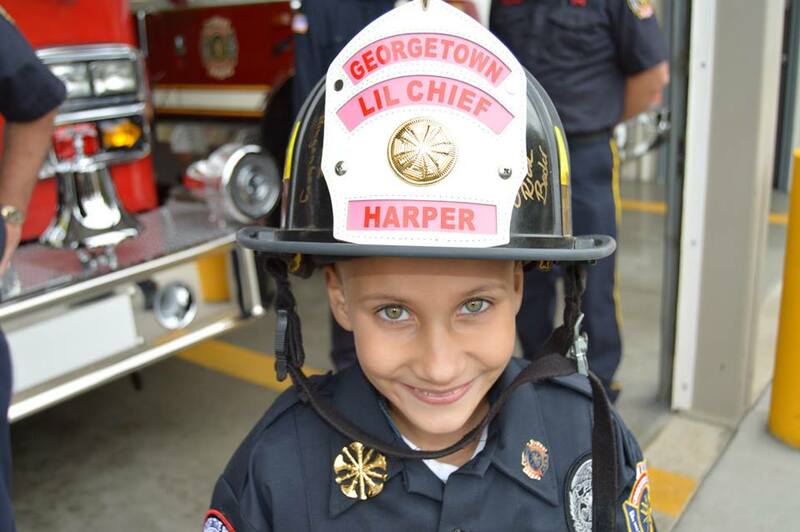 Instead of a naming contest held at one of the local schools, they allowed Harper to choose the name all on her own - which she decided to name it, "The Little Chief." The GTFD seemed to be very taken with Harper, as many were, and went so far as to invite Harper and our family to participate with them in parades and in the annual fundraising drive for WHAS Crusade for Children, which funds services and assistance for kids with special needs. Though Harper is no longer able to participate, we have asked several Hope From Harper supporters to participate instead. If you live in the Louisville area, you've likely seen roadblocks setup annually where local fire departments are collecting funds for Crusade. In Georgetown Indiana, they go as far as to drive through the local neighborhoods in the evenings going door to door looking for donations. Some Hope From Harper supporting families are joining the door-to-door activities this year in the evening and this coming Saturday all day. In addition, the GTFD will be presenting the funds raised on TV during the WHAS Crusade Telethon on Sunday June 7th. They will be presenting the funds in memory of Harper with representatives of Hope From Harper there for the presentation as well. We ask that you consider supporting the Crusade for Children, through donating at the roadblocks or, if you live in the Georgetown area, donating when the department comes through your neighborhood door-to-door. 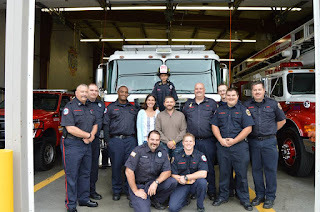 The GTFD has been a great supporter of Harper, and we are looking to continue that partnership with Hope From Harper. 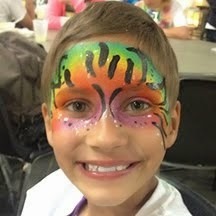 We ask that you continue to support the GTFD in their efforts to support the Crusade for Children as well.